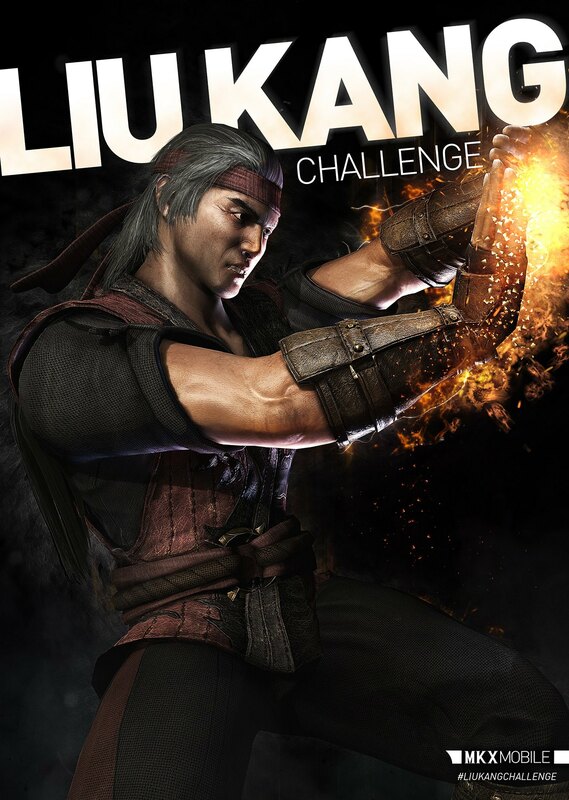 The character seems to be one of the new additions to the game and will most probably be one of the next single player challenges. 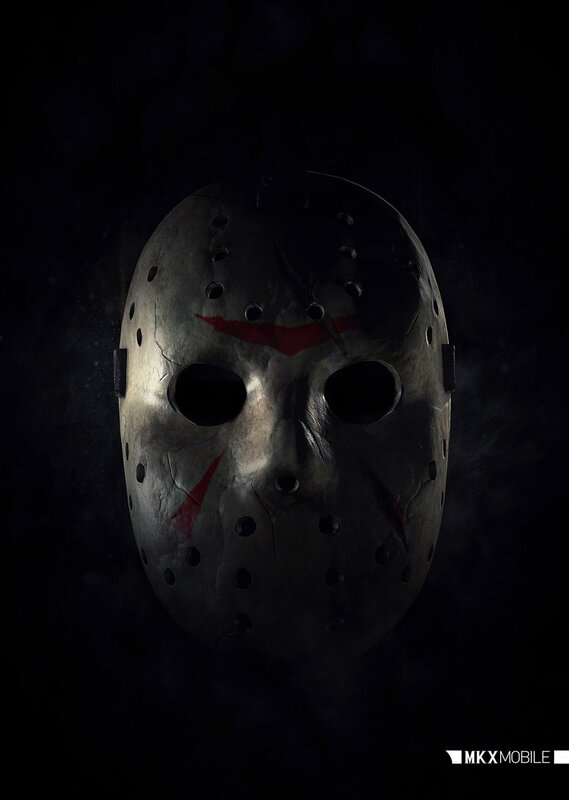 We doubt that Jason will be the only new character the expected update will bring us and we will inform you who the others are as soon as learn their identities. A release date for the update is not yet announced. 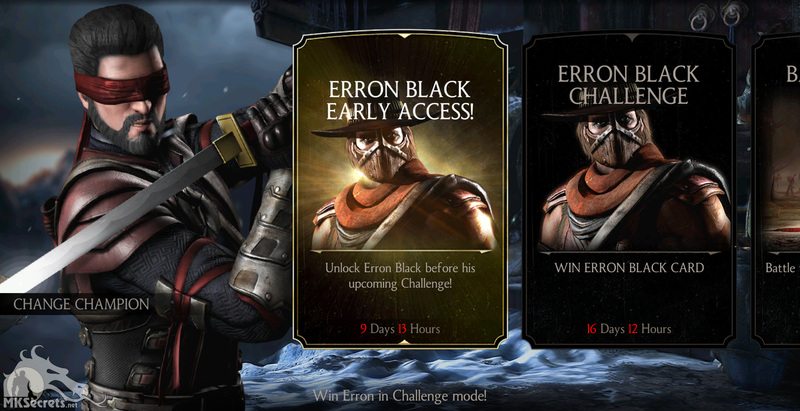 The return of the Challenge signals that Netherrealm Studios is not ready wilth the update of the game that should bring new characters. 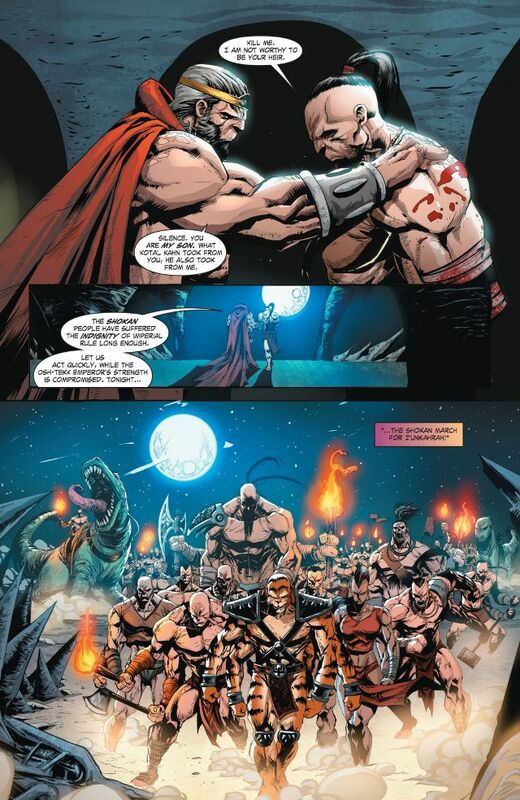 It's short time tells us that this update is around the corner. 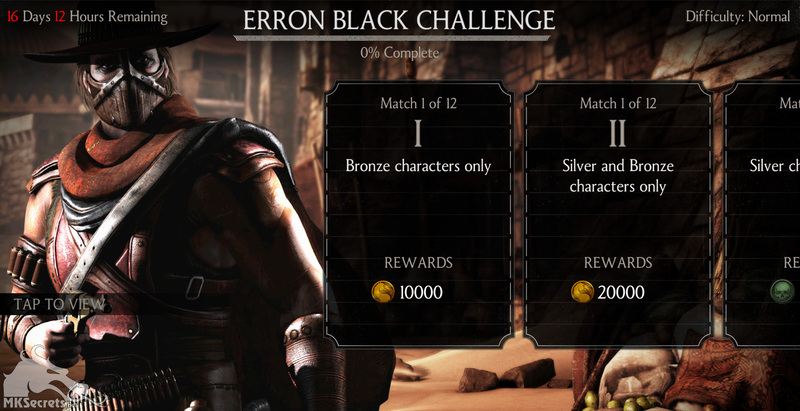 Don't forget that completing any challenge will also unlock the Mileena Classic skin in the console version of the game. 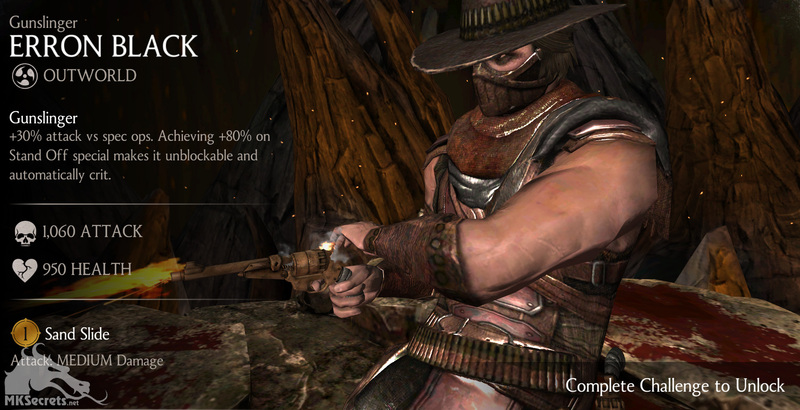 The Gunslinger Erron Black challenge expires tomorrow, so hurry up and get your hands on this new gold characters. 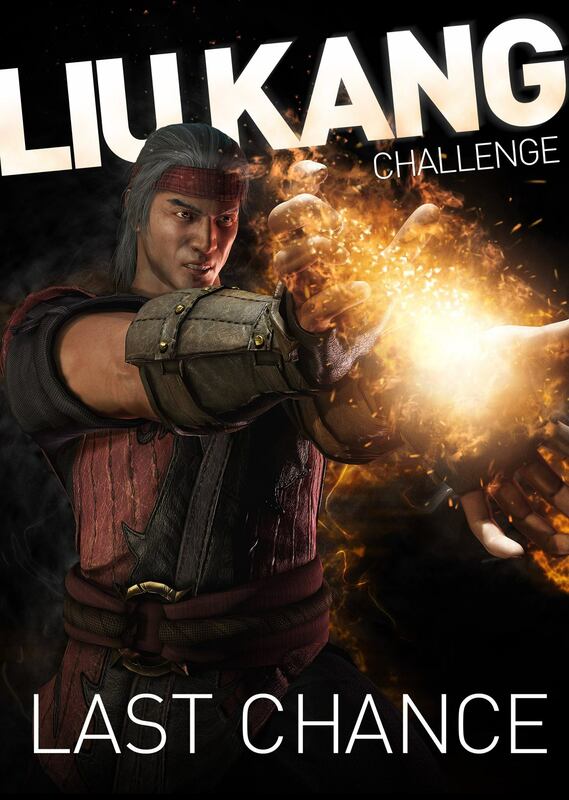 It hasn't been announced yet, who the next characters will be but we will let you know as soon as more information is available. 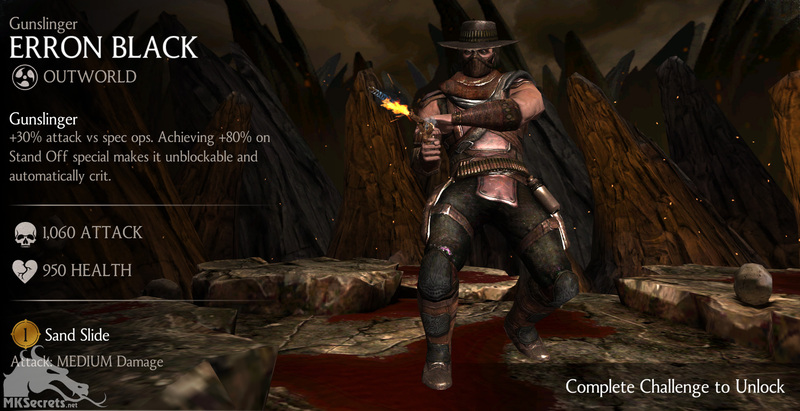 Don't forget that completing any challenge on Mortal Kombat X Mobile will unlock the Classic Mileena skin in the console version of the game. 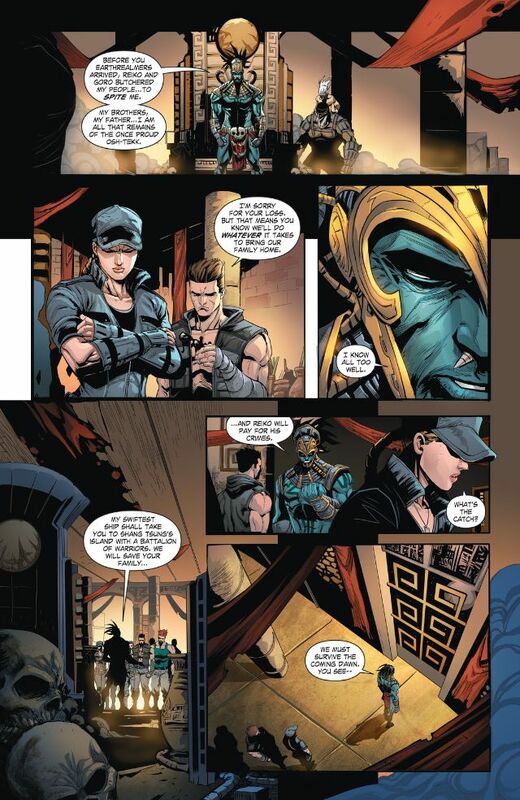 Warner Bros. Interactive Entertainment, Netherrealm Studios and WWE announced that WWE Immortals for iPhone, iPad, iPod Touch and Android devices will now offer a new character – Mortal Kombat X’s Johnny Cage. 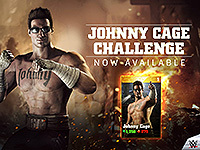 Now through Oct. 29, players will be able to unlock the crossover character in a Challenge Mode by completing a series of laddered fights with Johnny Cage himself as the final boss. 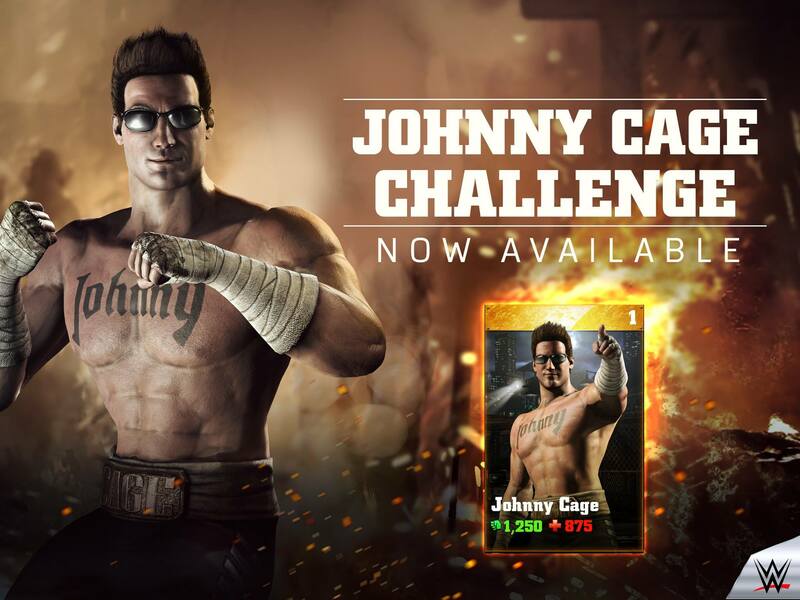 For those who want to immediately add Johnny Cage to their roster, the Johnny Cage Early Access Pack is also available now through Oct. 22, for players to purchase from the in-game store. 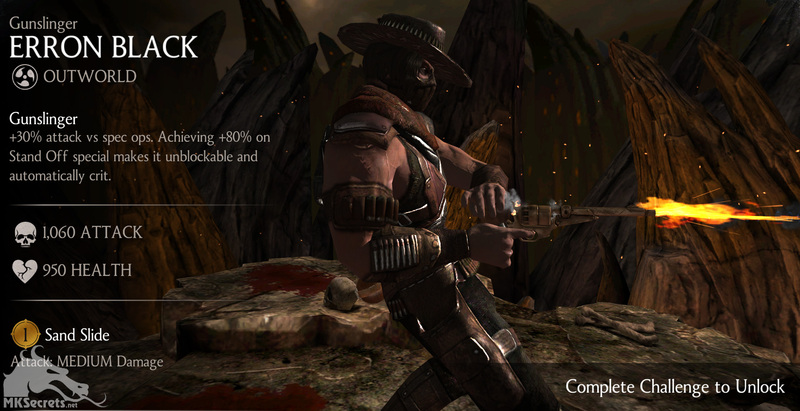 WWE Immortals continues to add new playable characters to its existing roster with the monthly unveiling of additional WWE Superstars. The game has more than doubled its roster since its launch in January 2015, and currently offers 50+ WWE Superstars, Divas and more. The new update, which is available now, also includes booster packs that give fans the opportunity for a quick boost with Silver and Gold level Starter Packs, or a sneak preview of future updates with one of the Early Access Packs. 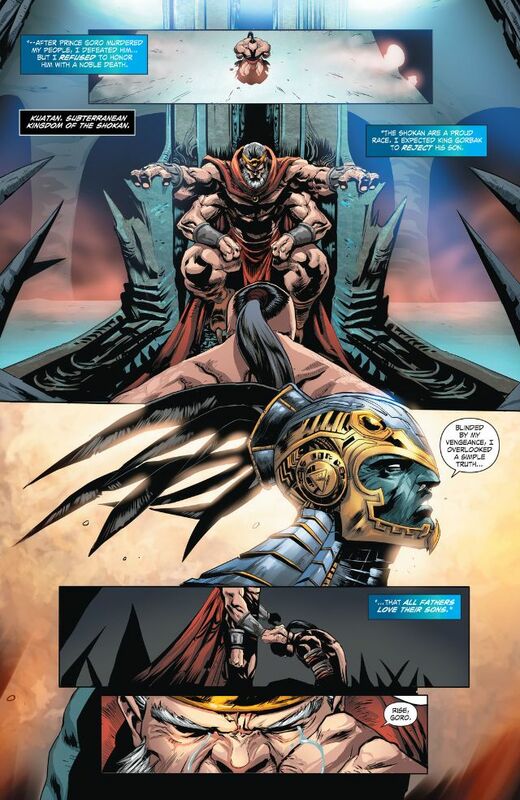 WWE Immortals is a free-to-play mobile game that combines intense fighting action with collectible card strategy. 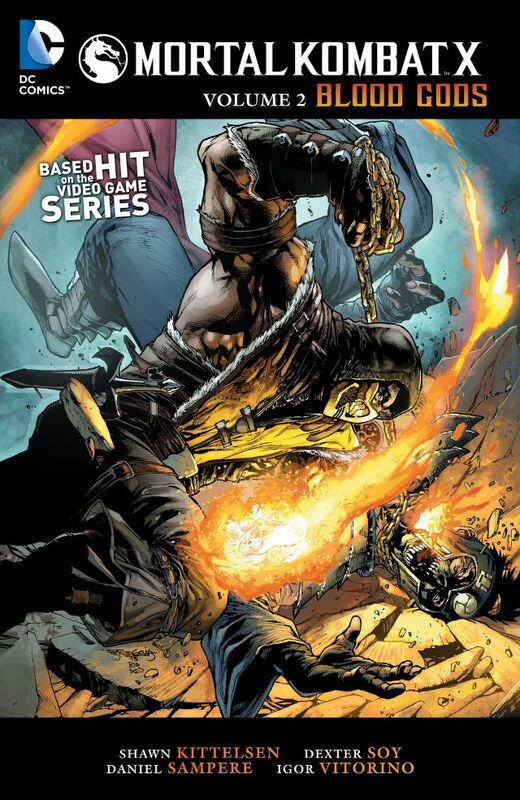 Developed by the award-winning NetherRealm Studios, creators of the best-selling Mortal Kombat franchise and Injustice: Gods Among Us, in conjunction with Phosphor Game Studios, the game takes place in an alternate universe where fan’s favorite WWE Superstars exist as hyperbolic versions of themselves, with supernatural powers and even more over-the-top moves.